We offer an unique educational experience for all ages. 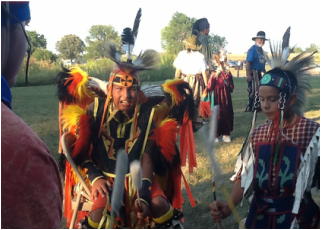 Join us and learn traditional Native American Indian Pow Wow drumming and dance. You will learn about the different dance styles their stories and then get up and dance. Teachers will be valuable to demonstrate and help the students. 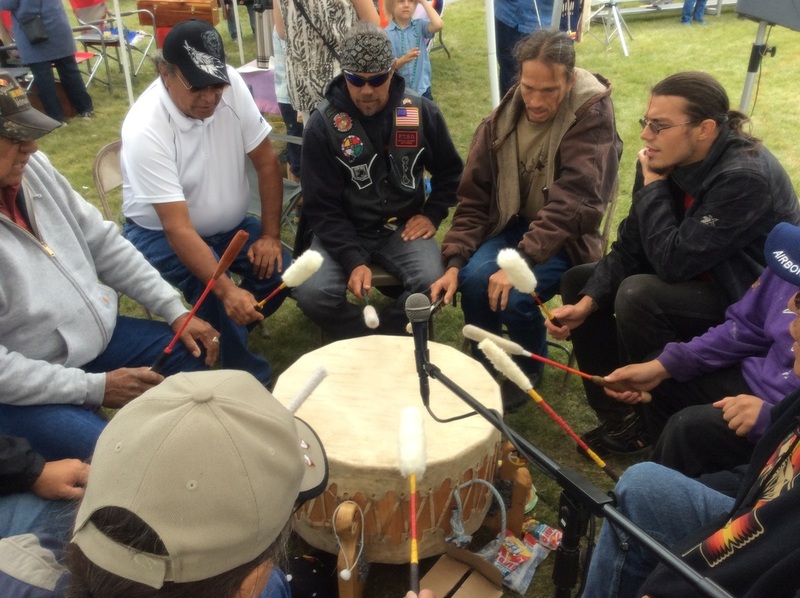 An important part of Pow Wow dancing are the songs and so every student gets the chance to drum and sing with us. We have songs perfect for beginners and can provide more difficult songs as well. The many different songs and dances will invite participants to join in. Come explore with us and learn pow wow drumming, songs and dance styles including Women’s Traditional, Women’s Jingle, Women’s Fancy Shawl, Men’s Traditional, Men’s Grass. Open to everyone of all ages. This educational opportunity as an introduction to drumming and singing 30-60 minutes or dancing 30-60 minutes. As a full class requires 2 hours minimum with additional classes greatly improving what the students learn and remember.